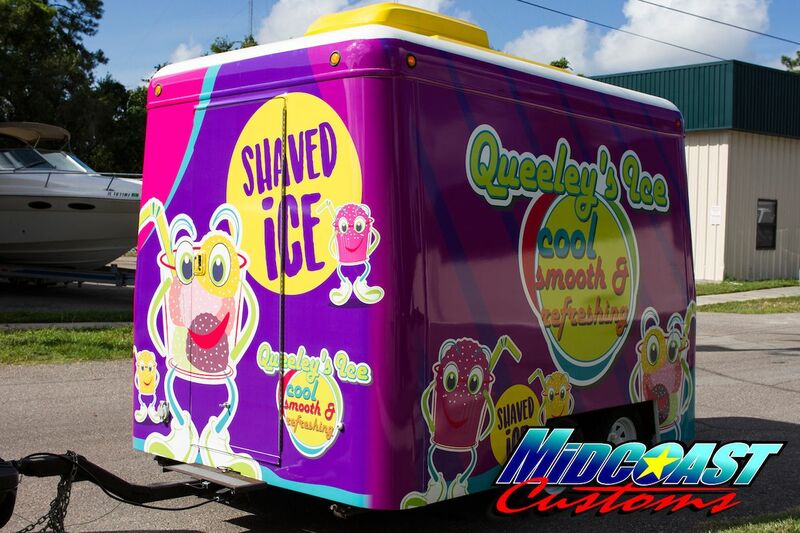 We are MidCoast Customs, a professional vinyl wrap shop specializing in large volume commericial vehicle wraps, custom graphics, wall wraps, boat wraps and more. We utilize the highest quality grade products and industry leading installation techniques. 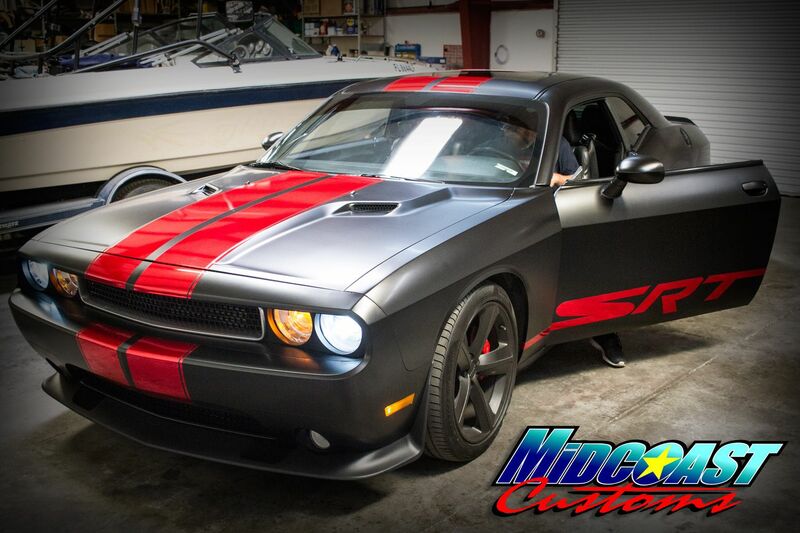 As 3M Preferred Installers, Midcoast Customs has been leading the way in vinyl wrap installation for several years. With a keen eye and an attention for detail, we promless seamless installs, and wraps that last. Whether you have 1 or 100 automobiles to wrap, our team has you covered. Visit our shop and check out our work in progress or give us a call for more details. 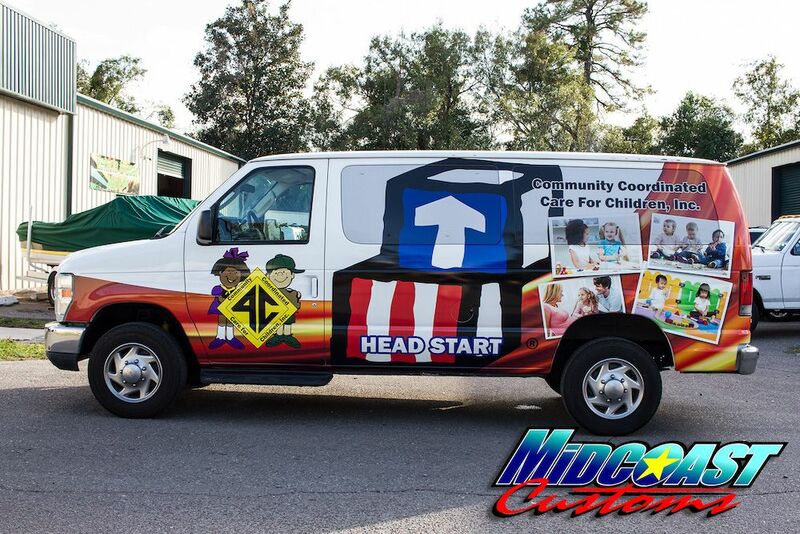 Looking to add custom graphics or business graphics to a vehicle, give us a call. 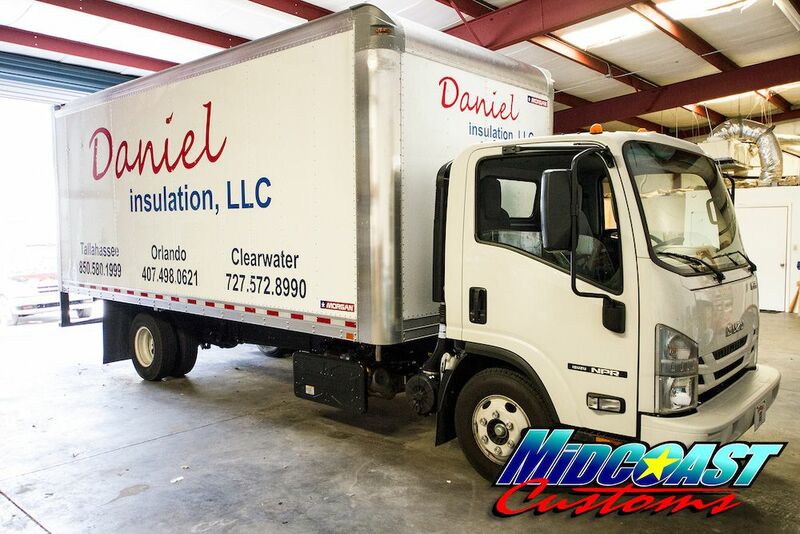 We specialize in large volume commercial fleet wraps. Color change wraps can add a new look and feel to any vehicle, while also adding paint protection benefits. 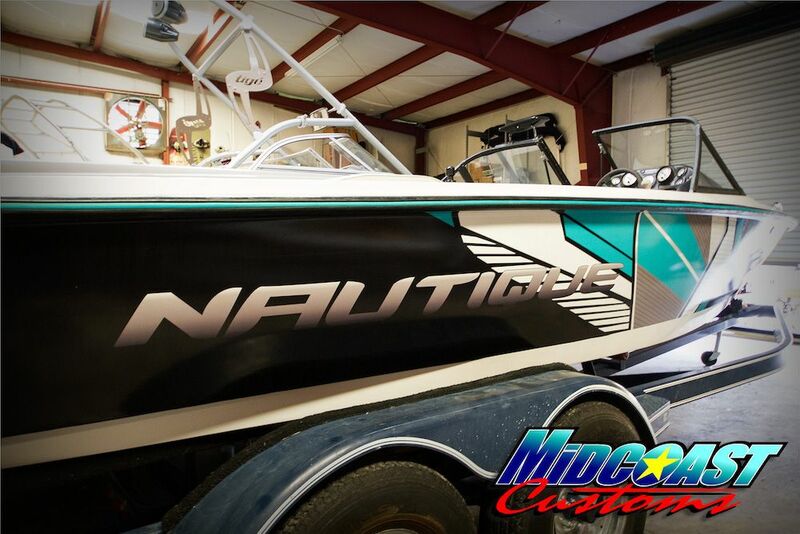 Protect your boats original paint job and add a custom look with a vinyl boat wrap. Wall wraps, floor wraps and more. We are vinyl specialists. Professional expereince and quality with every job... guaranteed. Don't want to wait? Give us a call to get an estimate over the phone 815-345-9460. Midcoast Customs has been serving businesses and vehicle enthusiasts with the best vinyl graphics for nearly a decade. 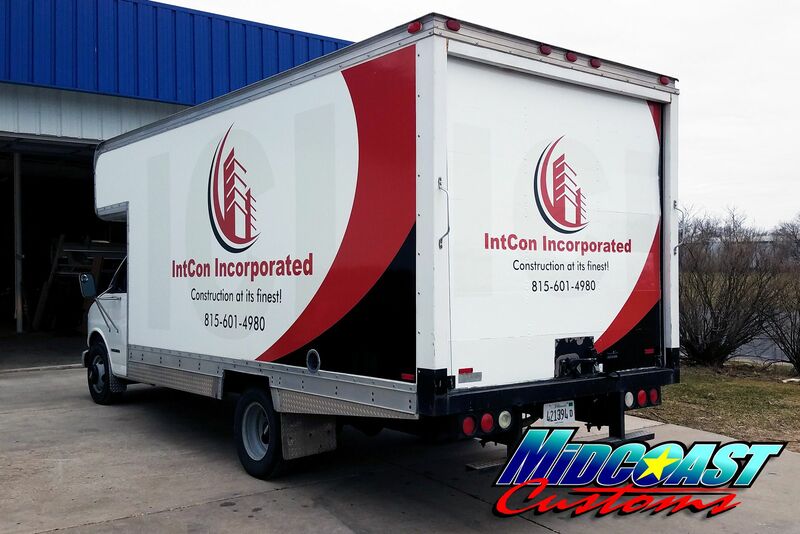 Whether you are looking for business branding for a box truck, van or fleet of vehicles, we have you covered...literally. 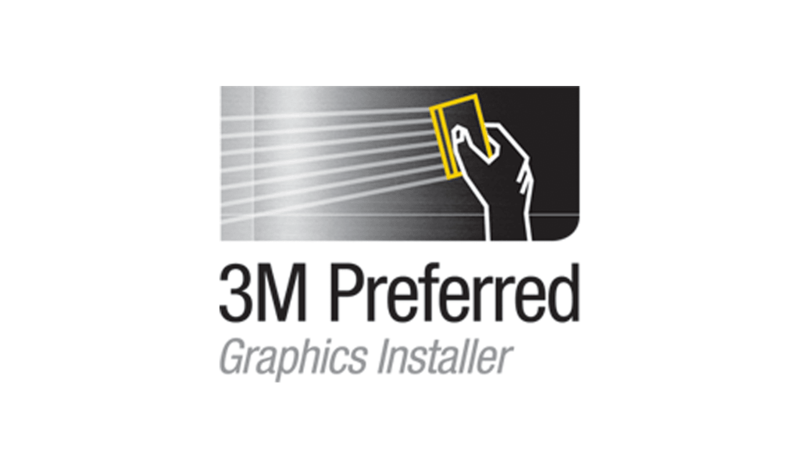 Our 3M preferred graphic installers are the best vinyl installers in illinois and will ensure your car, truck or boat wrap is installed seamlessly. Carrying only the highest quality vinyl films we ensure your wrap will last without fading, bubbling or lifting under normal use. If you are looking to customise your automobile, watercraft or fleet of business vehicles we are your team. 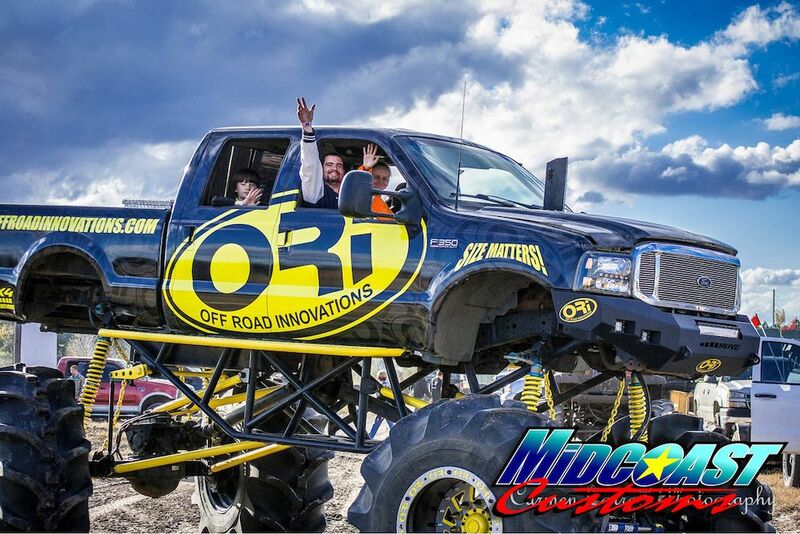 Our in-house designers will help develop a design that will transform your automobile or vessel to your liking. Consult with our designers today. Are you curious about what a vinyl wap costs? It really depends on your vehicle and what you want done. 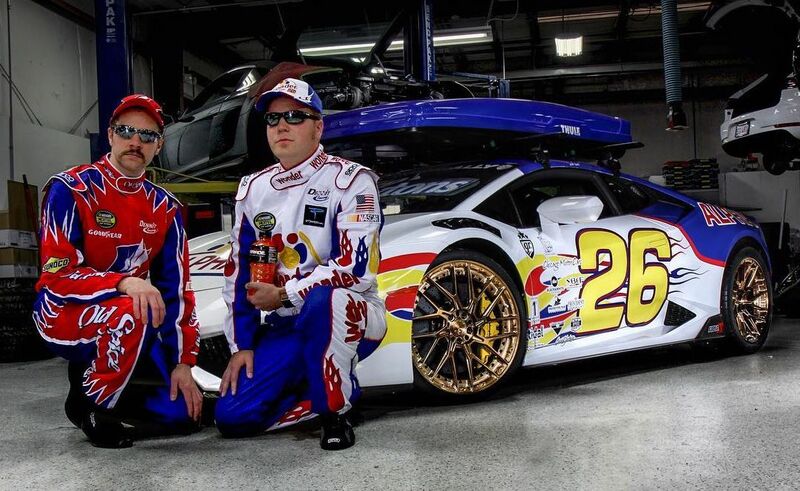 Are you seeking custom graphics or a full chrome car wrap? 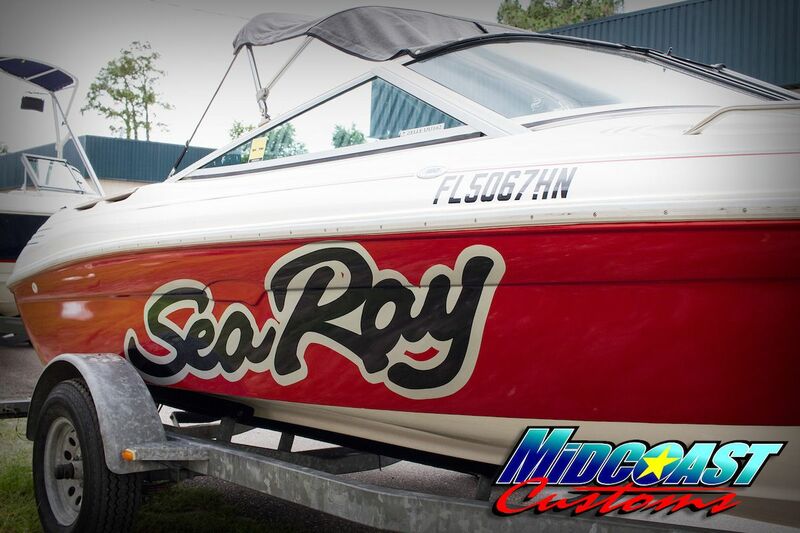 Do you have a sinlge boat or a fleet of vehicles that you want wrapped? It is very important that we get the details to quote you properly. 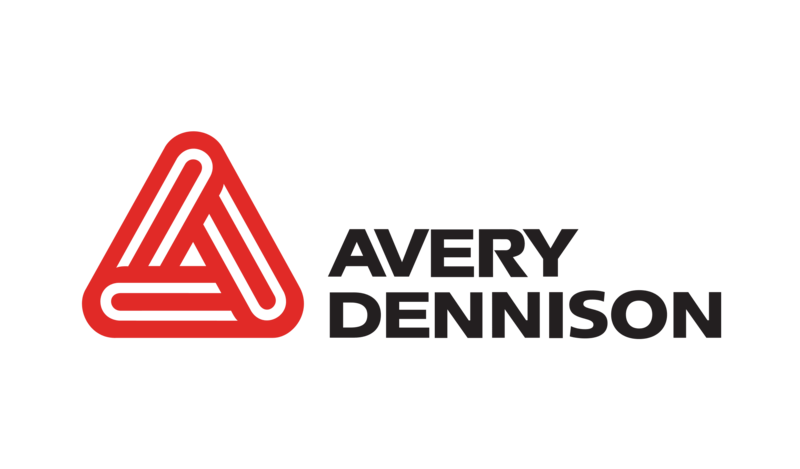 Our team is very experienced, trained, and certified and our prices reflect our experience. There are many shops that will do a cheap wrap just to get the work. We do not believe in that model and make sure each project is designed and installed precisely. 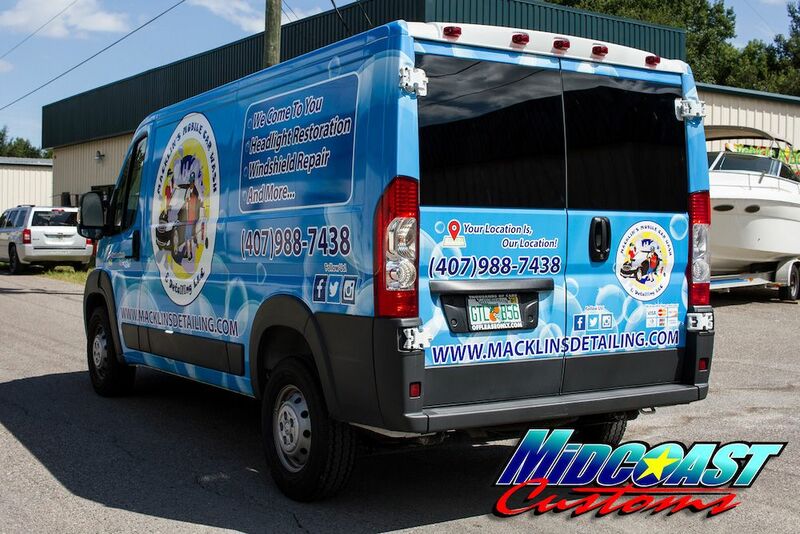 We provide the best quality for the overall look and longevity of your vinyl wrap. Our vinyl wraps typically start at $2000 and go up from there. There are many vehicles we cannot wrap, as a wrap will not last. This depends on the wear and tear of the paint and overall condition of the vehicle or boat. 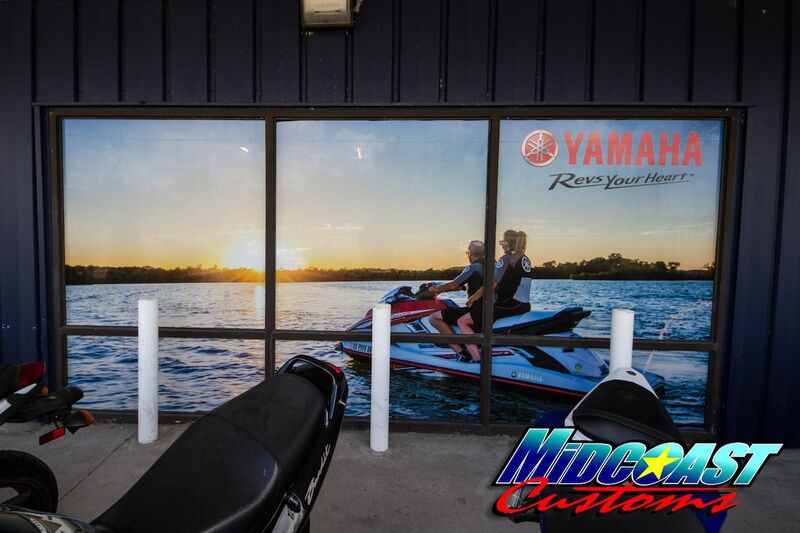 Vinyl offers a variety of benefits when it comes to branding your business fleet, storefront, boat or watercraft. Not only does vinyl vividly display your branding, graphics and logos, it also offers protection from damaging uv rays and corrosion. If properly applied it can also be easily removed. Have questions? Give us a call at 844-643-2627. Vinyl allows you to display any personal or business graphic that you can imagine. 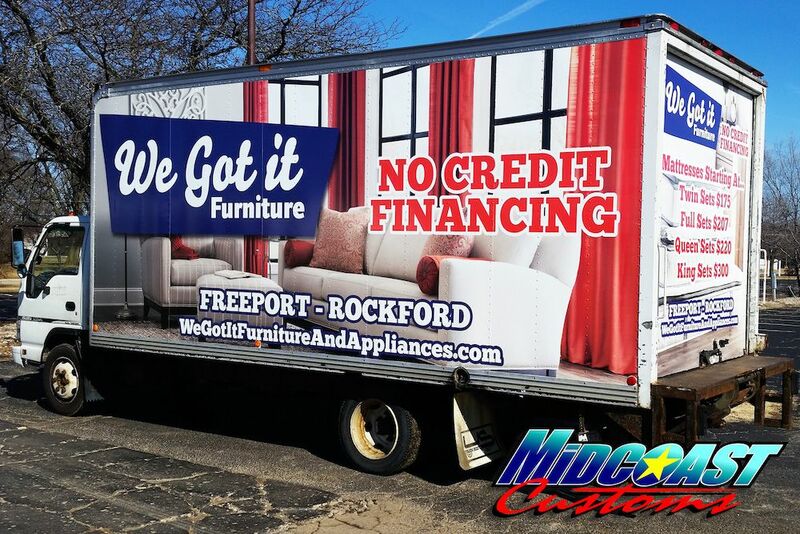 Commercial vinyl wraps offer a unique opportunity to essentialy turn your vehicle into a mobile billboard. Vinyl graphics for your storefront or vehicle are one of the most affordable branding options available. Aside from the eye-catching graphics displayed on vinyl. The vinyl wrap itself provides protection from UV rays, corrosion and more. 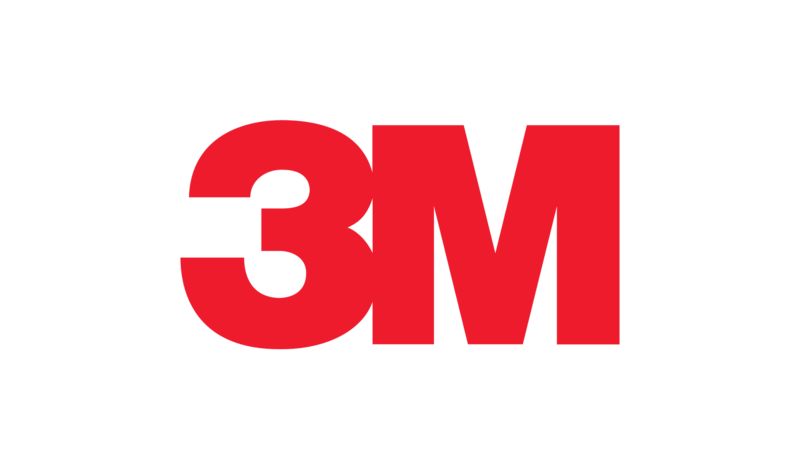 Vinyl wraps from 3M, Avery Dennison, and Oracal are designed to last for years without lifting or fading. 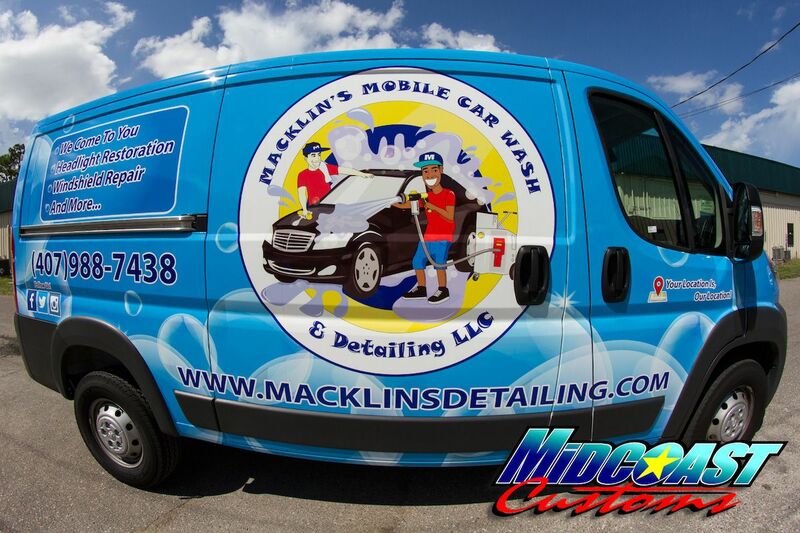 Want to refresh your vehicles look, or update the business branding? Vinyl can easily be removed without harming the paint beneath.